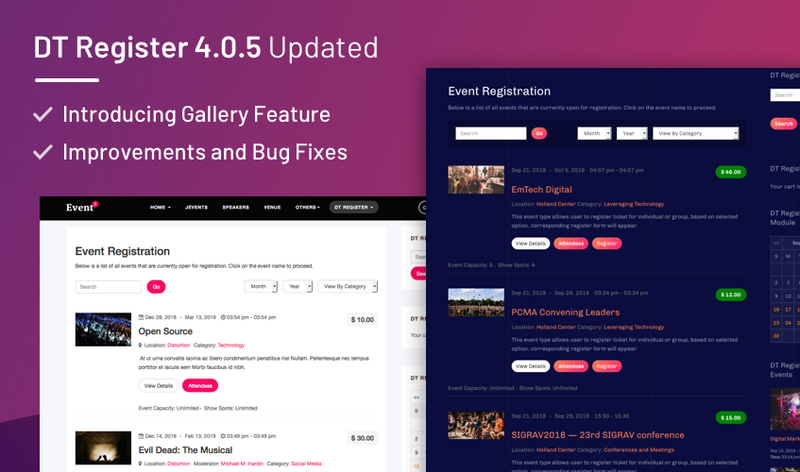 DT Register Joomla events registration extension new version now supports images gallery feature that helps admin to create beautiful image gallery for each event. 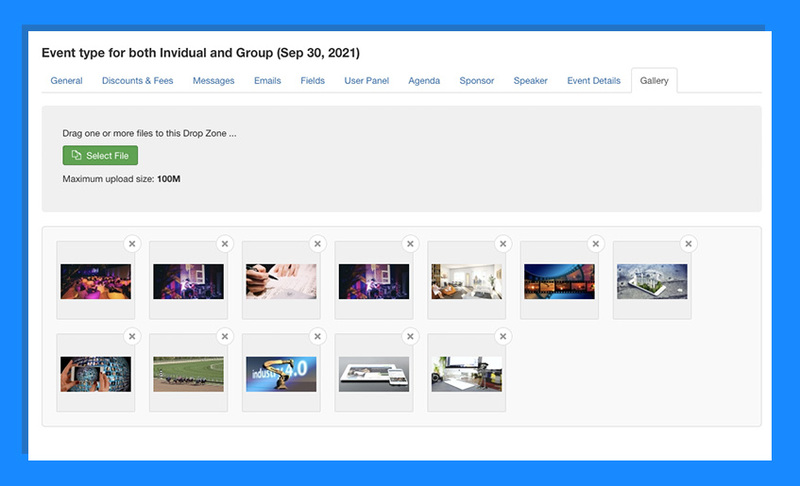 To add image gallery for an event, open the event editing panel and go to the Gallery tab then add image gallery for the event. 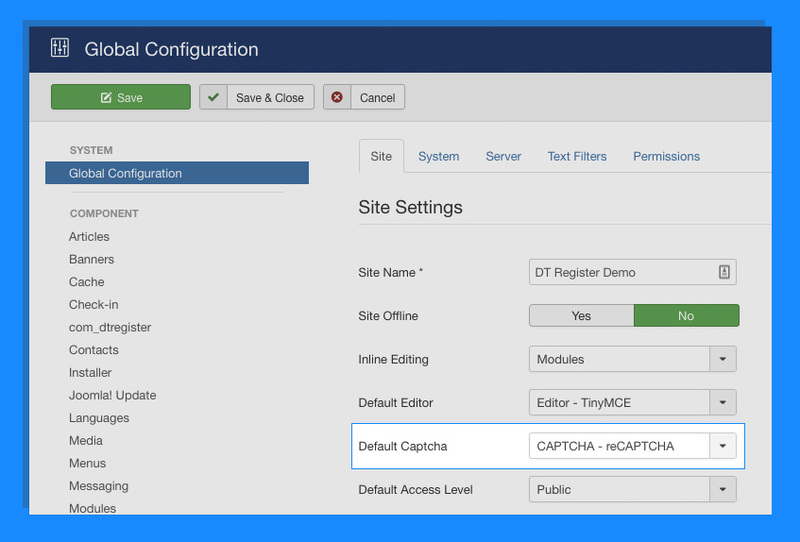 The Joomla event booking extension DT Register now supports Google reCAPTCHA on Event Registration form. 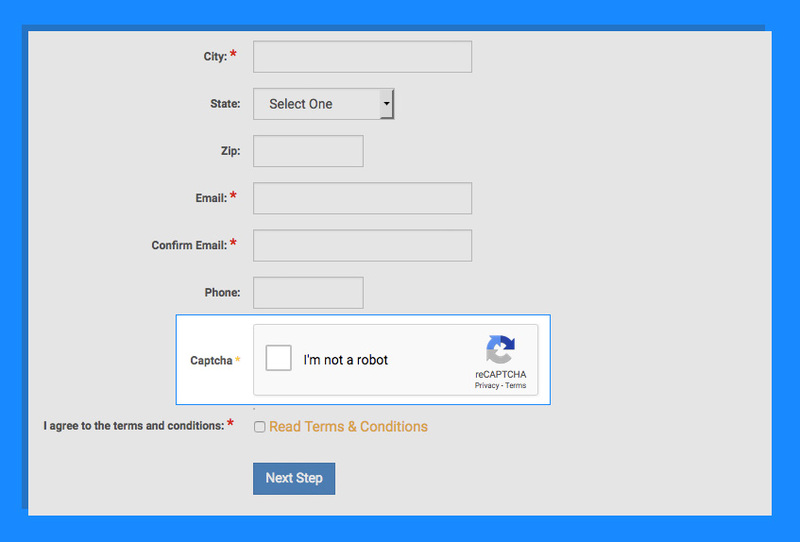 This will be very helpful in preventing spam. 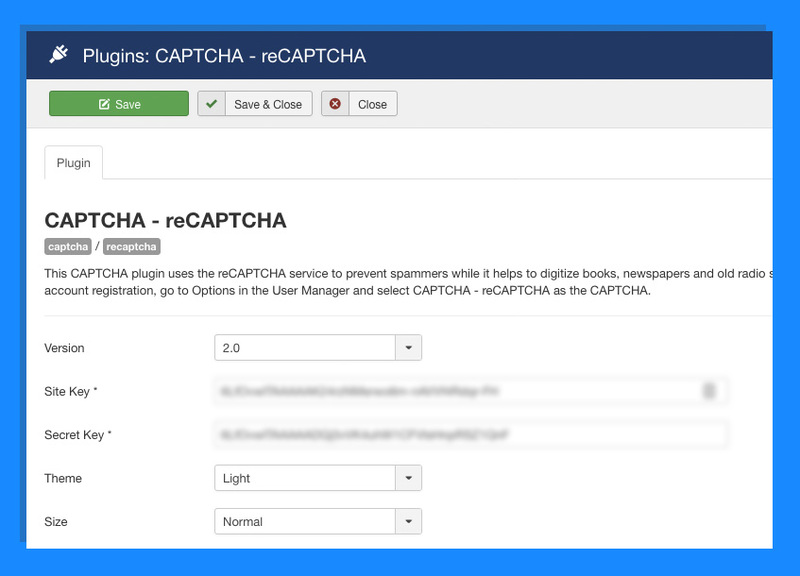 Go to Extensions > Plugins and find the CAPTCHA - reCAPTCHA plugin, enable and add Google Recaptcha key. You can register the key from HERE. 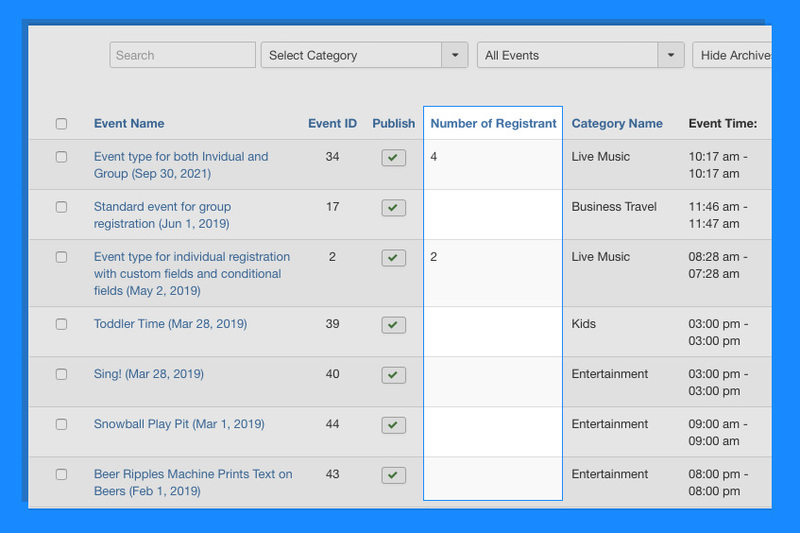 We added 1 more column to show event registration number on the Events management page in back-end so admin can see how many registrations each event got. 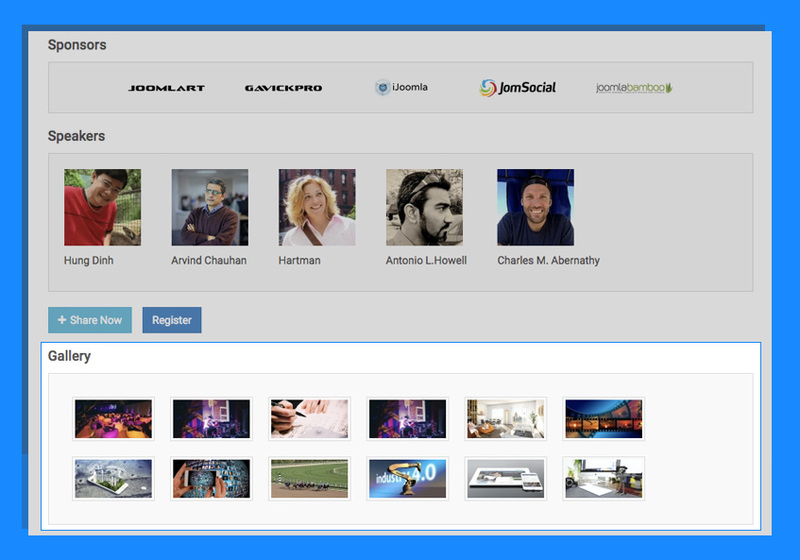 The new version also come with multiple improvements and bug fixes reported from users.